I spent the final week of January at my home away from home; Port-au-Prince, Haiti. If you would have asked me a year ago where I most enjoy spending my free time, the last place I would suggest would have been post-earthquake Haiti. Yet after each subsequent trip to Haiti I find it more difficult to leave and often feel a sense of loss for my Haitian friends I leave behind. Haiti and its beautiful people have a way of changing ones outlook on life. While it’s true that Haiti has needs beyond needs, the people of Haiti are blessed with a kind, loving and caring spirit unlike any group of people I have come across. I often say I get more out my trips to Haiti than I provide to those whom I serve, and this trip was no exception. I left for Haiti with a heavy heart, traveling for the first time without my amazing wife, Summer, and without Dr. Terry and Jeannie Dietrich, as Terry (my father in law) recovers from a back injury. 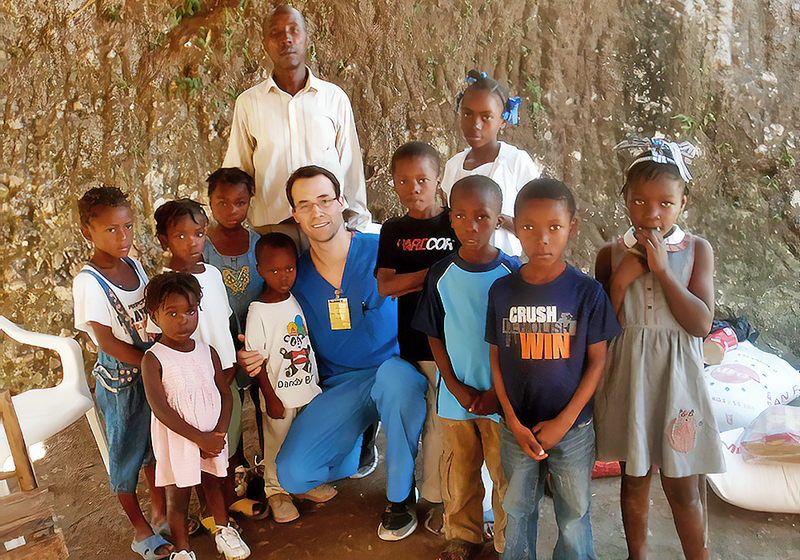 But together with eight new friends, I had another incredible to trip to Haiti as I helped serve those in need. If you feel led, please visit www.haititogetherwemove.com and make a donation.